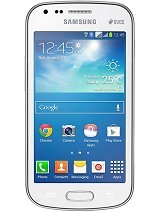 hi friends...i am gonna buy this mobile only for sound purpose ...what about the sound is getting 100 Dzbl or not? I recently bought an xperia e1 dual mobile which from day one laggs and auto restarts time to time so I emailed Sony and they asked me to repair software using their pc companion, I followed their instructions but the phone is still the same. I emailed them again and they asked me to take it to service center so I went there too but they told me they would also do the software repairing only so whats the use? 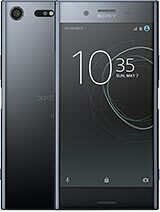 Sony is cheating customers with a third class mobile for which they do not have a proper update nor response also. 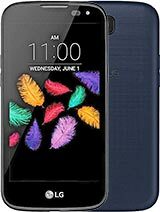 Please do not buy Xperia e1 dual mobile it was a mistake I made choosing Sony mobile. THE GAME, 28 Apr 2014It supports multi touch up to 10 fingers not jst 2...Which one is true, multi touch up to 2 fingers or 10 fingers??? In this site (gsm arena) it say only up to 2 fingers, please user tell me which one is true. 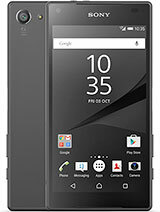 is XPERIA E1's good ? I need some answers .. thank you. Can v add camera apps in xperia e1? ?